Indian Super League club, Delhi Dynamos have announced their fourth international signing in the former of Nigerian forward, Kalu Uche for the upcoming season of the ISL. 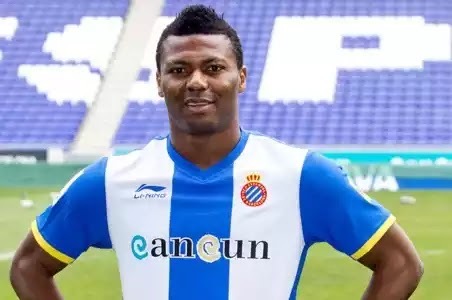 Kalu Uche is not new in the ISL, having lined up for Pune City for the 2015 edition of the competition, before moving to La Liga Segunda side, UD Almeria. The 34-year-old is a well of experience, having represented Levante, Espanyol, Bordeaux and spending six years with Almeria in the later part of his career and helping them secure promotion at the time.